Thanks to all supporters of "I Love Kitchen" recipes! I would like to take this opportunity to thank my Godmum, Auntie Irene, for unselfishly providing us with over 300 recipes all these while! Lately Auntie Irene has been very busy with some personal matters. Hence, she is not able to find anymore free time to prepare new recipes for us, so she hopes to take a break and rest for a while. However, she will make a comeback and continue to provide more recipes in the future. Ex-chefs from 5 Star hotels, Restaurant Chefs and Chinese Physicians to share their recipes with listeners. 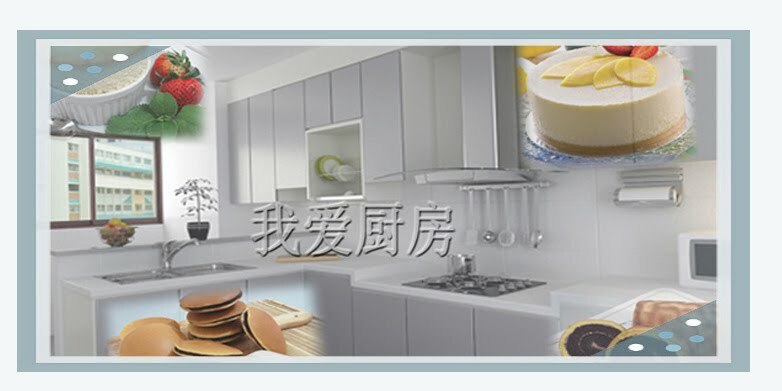 This will allow you to be able to cook attractive and delicious dishes at home too! Violet Fenying's "I Love Kitchen" program!